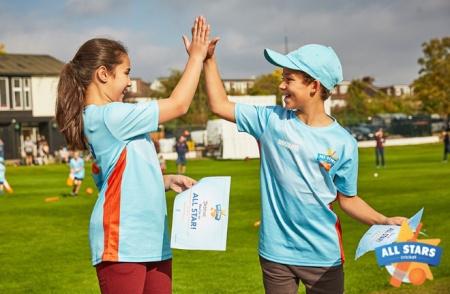 Cricket East has been working hard behind the scenes to promote All Stars Cricket to all clubs who are signed up to deliver in 2019. It is very important that clubs upload their required documents (First Aid Certificate, Insurance and Welfare Documents) onto their Clubspark account to ensure they are visible to any parent searching for an All Stars Centre. Our national retention campaign will begin this month and all parents who signed their children up in 2018 will be sent details on how to register for the 2019 programme. We encourage all clubs to upload their dates, times and details as soon as possible to maximise the national marketing messages. In the coming weeks, our Club Activators will be able to sign up to their local Activator training sessions. If you attended sessions last year and plan to be an Activator in 2019 you do not need to attend, but we’d love to see you, so if you want a refresher or the chance to meet other clubs and the team to discuss any ASC related issues, please sign up. Please note, all new Activators must attend the face-to-face training as well as complete the online training. As we move into the club marketing phase, we encourage all clubs to actively promote their sessions to their members and as wide as possible in the local community. Over 25% of parents signed up last year as a result of schools’ engagement and contact from local clubs. We’ll do our best to support you, but you can also download posters and flyers from your Clubspark account and market as you wish. 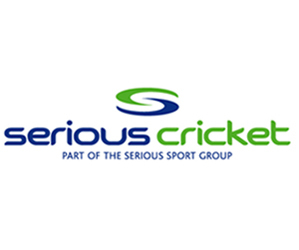 Cricket East will be running taster sessions and assemblies in local schools. Please find out when and where and if possible, go along with them to introduce you and your club. For further details, click HERE and for a Step-by-step guide to registration, click HERE.